Android Applications How To VPN How to use Opera Max To Secure Your Smartphone Phone Data. How to use Opera Max To Secure Your Smartphone Phone Data. is a smart data management app from Opera that allows you to save the amount of data comsumed on your Smartphone be it over Wifi or Celluellar Connections. It saves your data on mobile Wifi Network, the content is compressed before it reaches your phone. From the definition it allows you to save data on your Smartphone don't worry the savings are done automatically all you need do is to download this app and see the magic your self. To download it go to Google Play Store and type in the search section Opera Max download and install or go to Opera website click here: Opera Max Download . most times some people don't know that there data are been consumed by some apps. but you can still select manaully the quality you like, Low, Medium, or High depending on your view chioce. your phone is your privacy it's yours and the data in it suppose to be protected and kept private. but can Opera team see this private datas them selfs? the imformations are moved to the cloud immediately it's added. and manage the way this apps run on your phone background which usually slows down the speed of your phone. but we have a problem especially in Countries which have limited data bandwidth for Celluellar and Home Internet. the modification done on the video quality is not noticeable and your phone data is conserved. Opera Max will help stop all this issues and make your battery last long and save you battery making it possible for you to enjoy your phone to it's fullness. 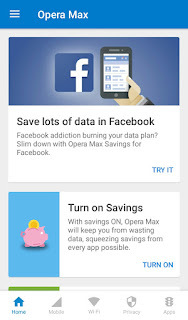 ✅Opera Max offers a tailored savings tool for Facebook, keeping you longer engaged with the world without wasting your data plan. ✅ Opera Max’s data compression tool extends your time on YouTube, Instagram, and more – perfect for travelling! ✅Have a data-hungry app? Manage apps by limiting or restricting their mobile and Wi-Fi data consumption to save money. ✅ Use Opera Max’s super-secure and encrypted connections when on public Wi-Fi to ensure your personal information is protected. ✅ Go incognito in all your apps to avoid targeted ads and data snoopers tracking you. ✅ In addition to stronger security, Opera Max boosts Wi-Fi connectivity for your apps when inweak signals or crowded Wi-Fi hotspots. 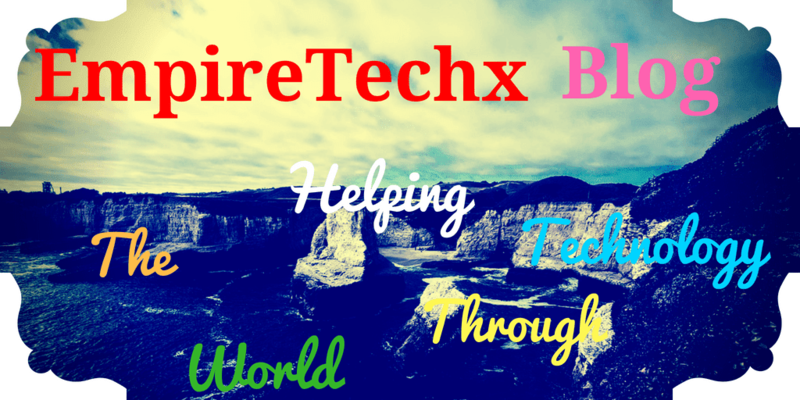 saving sessions and other settings all auto-configured to get you going and saving on Facebook data usage. If you haven’t hear about Opera Max, it is your smart assistant for Android which personally advise the best way to save your data, shield your security, and manage your apps. Your usage patterns prompt Opera Max to suggest the most efficient ways to stretch your data plan, saving you money. ease and confidently, knowning well enough that your data is been protect and save for you. Opera Max is time limited unless you becomes a VIP in Opera Max, but the unlimited savings feature isn’t offered for free, but users don’t have to pay for it neither. Users would have to view an ad in order to use unlimited savings and privacy features, considering that they are time limited. The ad will be visible on the lock screen, but only when the phone is plugged in for charging, so it shouldn’t be that inconvenient for some users. The ad appears on top of the standard lock screen and it contains information on the time, date and charge level. To access the regular lock screen, you would have to swipe up. And watch any ad that is shown to you to watch, after watching it you have qualified for the Opera VIP Mode and you stand to benefit more from the Opera Max Community. That means you will have unlimited savings and unlimited privacy mode which makes you aligable to benefit from all the Opera Max. So l suggest you watch thr ad so you too can become a VIP in Opera Max.